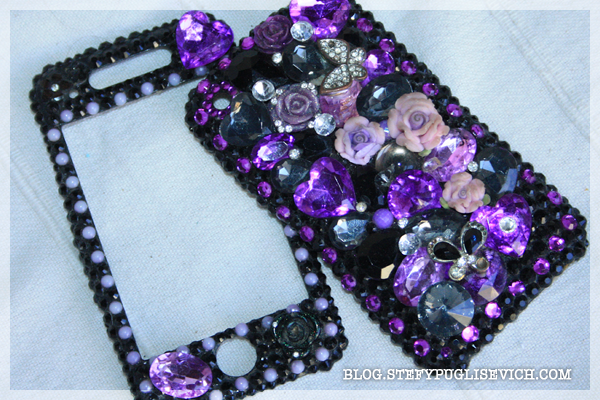 Don't all us girls love to bling up any accessories we own? 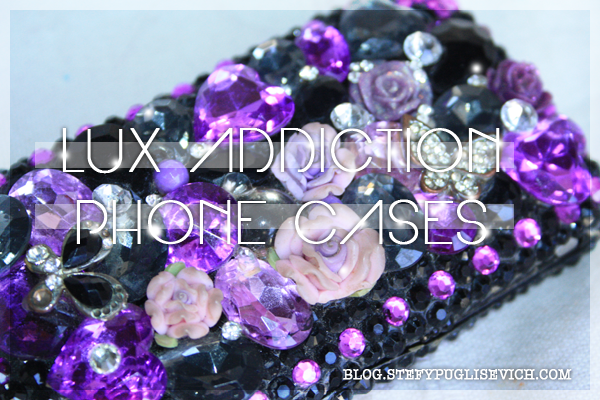 *LUX ADDICTION they have a wide range of cases specialized for any type of phone. One thing that i love about this site is that even if you do not find your phone in the drop down menu, you can still get a case customized for any phone you like. 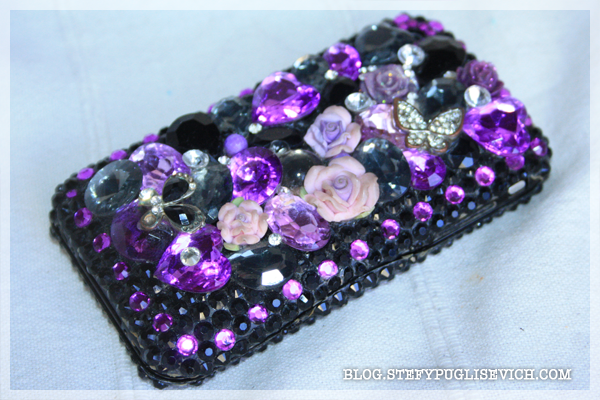 At the time i was obsessed with purple, nowadays i would probably go for a pastel case either mint or pinks and yellows. It is a bit bulky but it shines in the sunlight like a dream. I have had many comments on this phone since i first got it. I would be lying if i didn't admit a couple of black gems didn't fall off from the side, but you get a little baggie with a couple of extras. DO YOU LOVE A BLING BLING CASE?